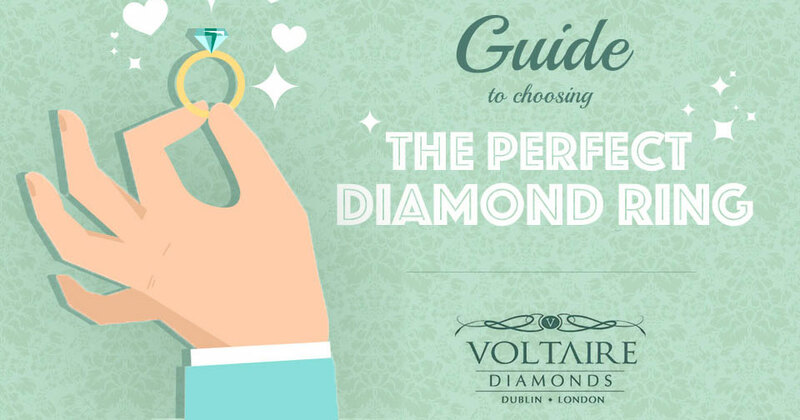 Going shopping for your beau’s diamond engagement ring? Make sure you don’t make a mistake while choosing by saving this infographic to your phone to carry along to the jeweller. After all, you are making a huge investment and want to win your lady love’s heart. Surprise her by getting it right the first time.